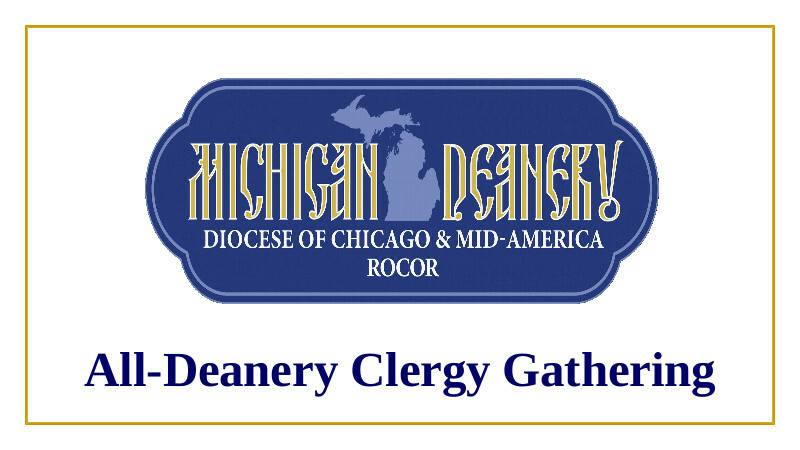 The clergy of our Michigan Deanery will gather at St. Vladimir Church in Ann Arbor/Dexter on Saturday, November 17, 2018 to serve the Divine Liturgy together. All are welcome to join us! Learn more at the link below. 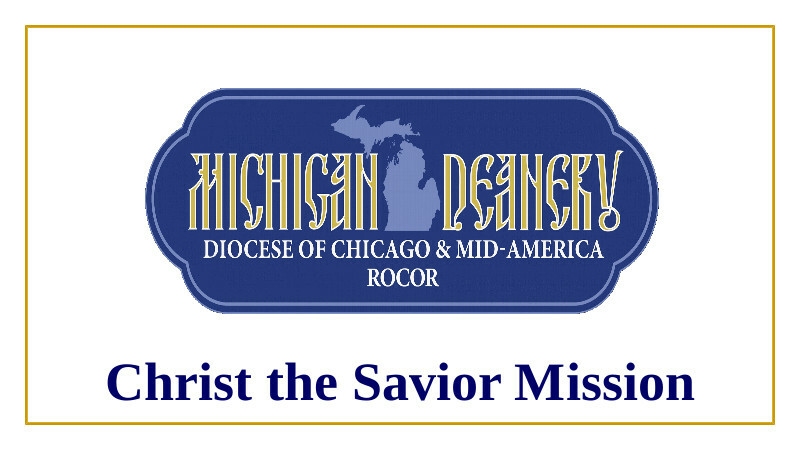 The Christ the Savior Mission in River Rouge, Michigan is seeking a parish Rector. The English speaking mission is purposefully placed in an urban environment with all the challenges and opportunities that such a location provides. 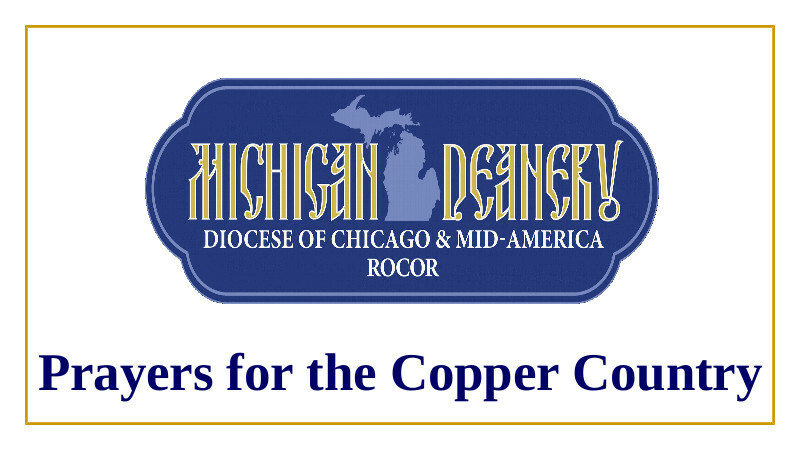 Over the ten years of the life of the mission Reader’s Services have been held on Sunday and feast days, with Divine Liturgy served by the clergy of the Michigan Deanery. 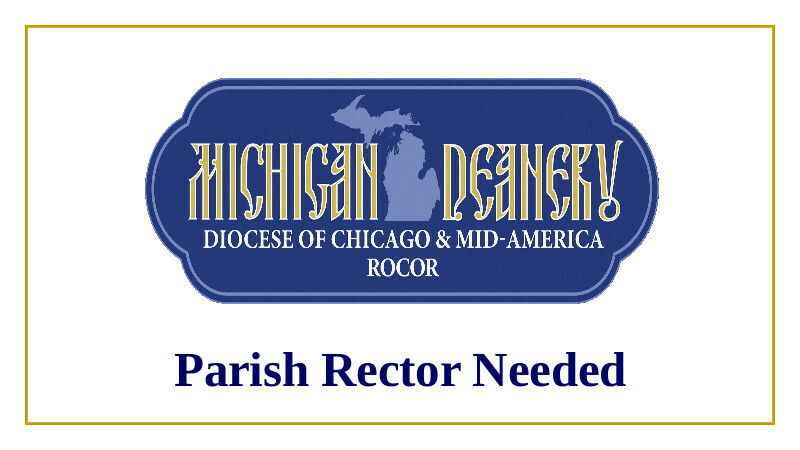 Those interested in learning more about the mission and the open Rector position are asked to contact Fr. 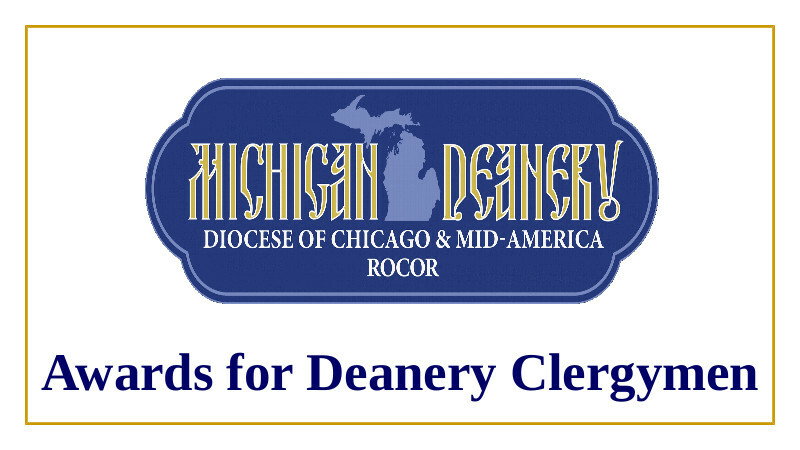 Gregory Joyce, Dean of Michigan Parish of the Russian Orthodox Church Outside Russia. ORPR Campers: PRESENT, PAST, AND FUTURE! Please join us for our monthly meetings of the Michigan Deanery campers! A detailed sign up sheet will be posted here well in advance of each meeting. The full schedule is below - please put these meetings on your calendars NOW! 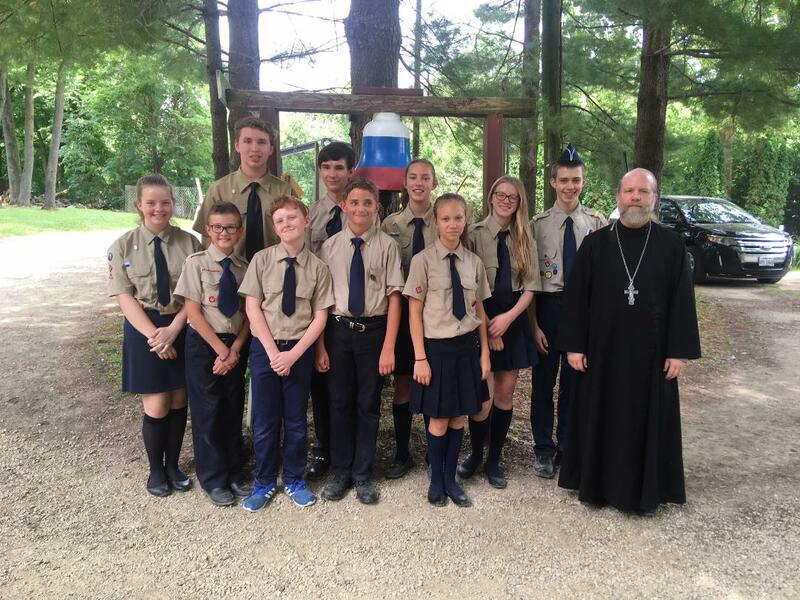 THE DIVINE LITURGY BEGINS AT 7:00 A.M. THAT DAY. The icon will need to leave immediately after Liturgy. Please join us as your personal schedule allows. 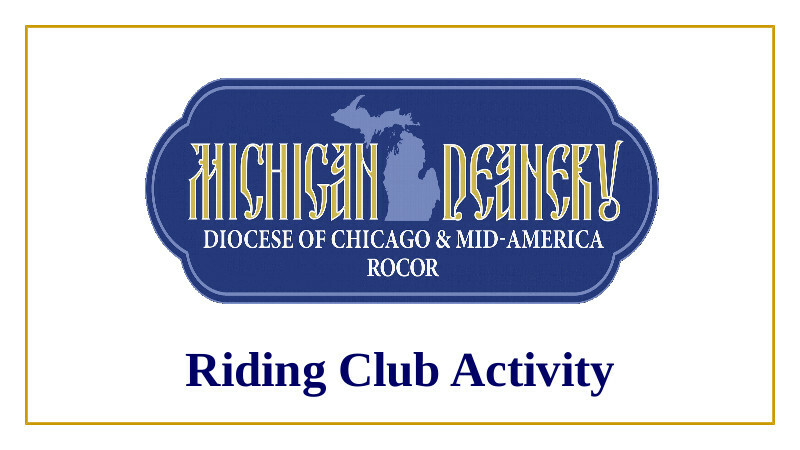 The Downriver Christ the Savior Mission will hold a Pysanky Egg Decorating event on Saturday, March 24 from 11:00 a.m. - 4:00 p.m. All are welcome, but we ask that you RSVP!